Enhance the look of your BMW E64 M6 Convertible with a reduced fender well gap. H&R Sport Springs lower the vehicle center of gravity and reduce body roll for better handling. The progressive spring rate design provides superb ride quality and comfort. A lower wind resistance signature will make the vehicle more streamlined and improve gas mileage. 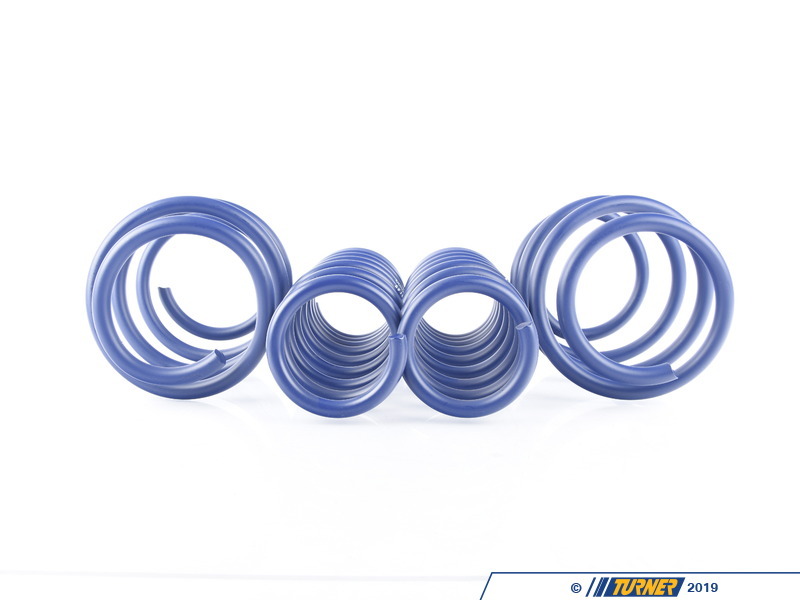 If you are only looking to improve one part of your vehicle�s suspension, you cannot go wrong with installing Sport Springs. 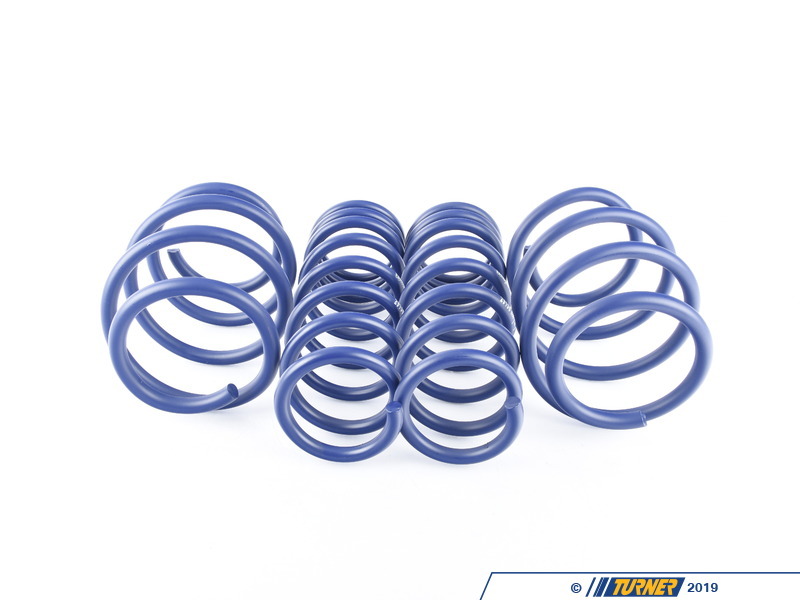 Fun to drive, H&R Sport Springs are the number one upgrade for your vehicle. Enhance the look of your BMW E64 M6 Convertible with a reduced fender well gap. H&R Sport Springs lower the vehicle center of gravity and reduce body roll for better handling. 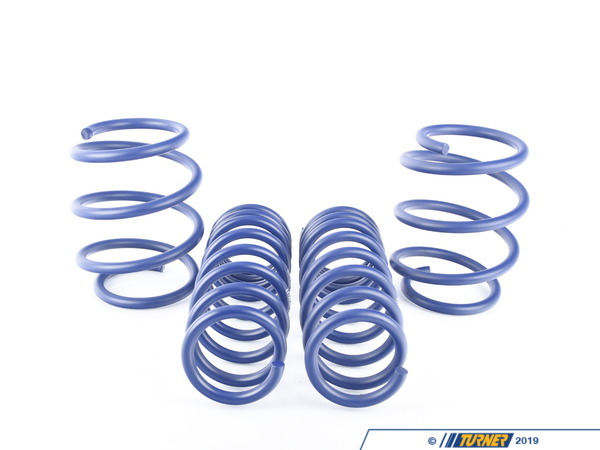 The progressive spring rate design provides superb ride quality and comfort. A lower wind resistance signature will make the vehicle more streamlined and improve gas mileage. If you are only looking to improve one part of your vehicles suspension, you cannot go wrong with installing Sport Springs. 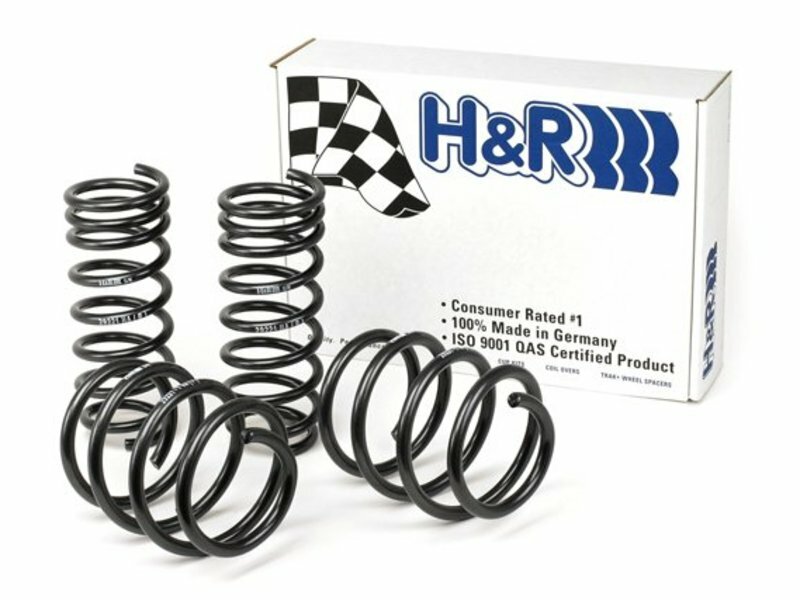 Fun to drive, H&R Sport Springs are the number one upgrade for your vehicle.